In less than a year, we at CarNewsCafe managed to test drive some impressive and amazing cars. Find out which cars we remember the most, and those we hope will do better next time. When it comes to green performance, we have more choices today than ever. Unfortunately, choice can be confusing. Today we can choose from green performance cars without electric motors, such Mazda’s Skyactiv’s system, all the way up a full fledged EV. The Honda CR-Z is a a blast to drive! The first car I received was the incredibly fun Honda CR-Z Hybrid. This car hits it on the nail for first time drivers and ideal as a secondary work commute car. Of course, there are many great commuters out there, but this is the only two-seater, hybrid I know of. Its dashboard is a pleasure to glance at, well grouped, well positioned and at the push of the “S” button will dart into that opening. The performance, while modest, is just enough to tear from the daily grind of traffic. You can read and see the test drive here. 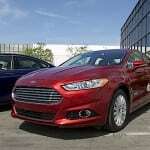 I waited a long time to see how Ford would evolve its original Fusion Hybrid. Back then, you could drive it an electric-only speed of up to 47 MPH. 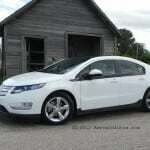 The Plug In Hybrid, PHEV version, Energi didn’t disappoint. 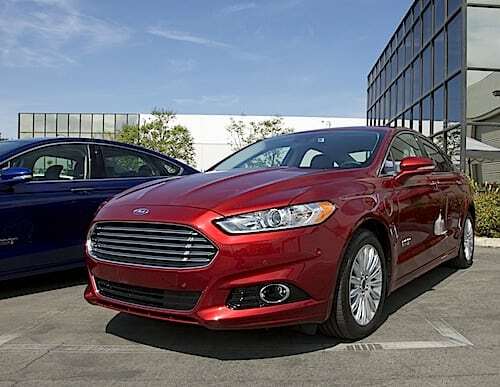 The lines are some of the most appealing in the market, making the Fusion one of the most liked and recognizable cars on the streets. You can read the entire article here and videos. 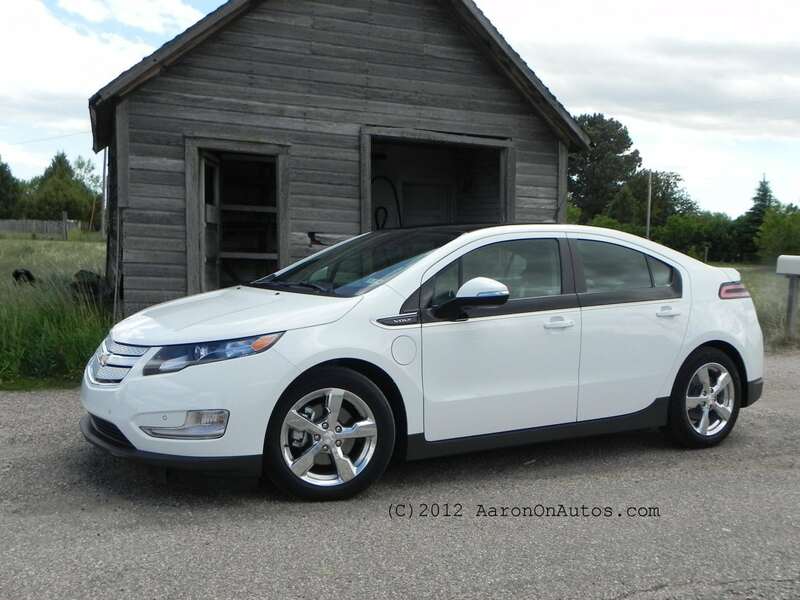 Probably one of the nicest surprise was to see the Volt mature with better handling and better interior quality. I test drove the very early Volts before they were available, but they felt more like a technological achievement then a performance beast. It had a lot of potential. As to the question, can GM sell an $80,000 Volt under the Cadillac ELR brand? Of course, they will. Stay tuned for the final review. 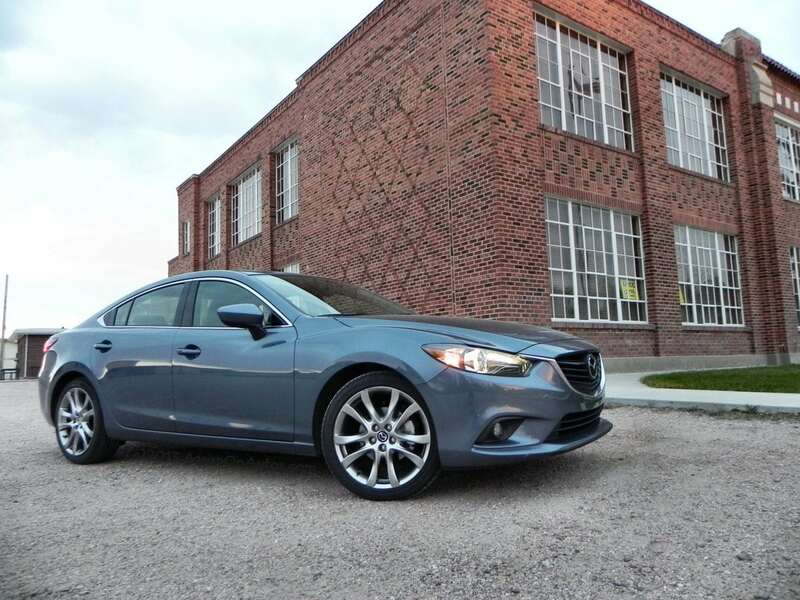 The Mazda6 was probably one of the most surprising car I drove this year. When I walked up to the Mazda6, I had to slow down to look at it. On paper the Mazda6 is an impressive car, but what I saw was a very good looking car that could not match the low price the company was asking for. 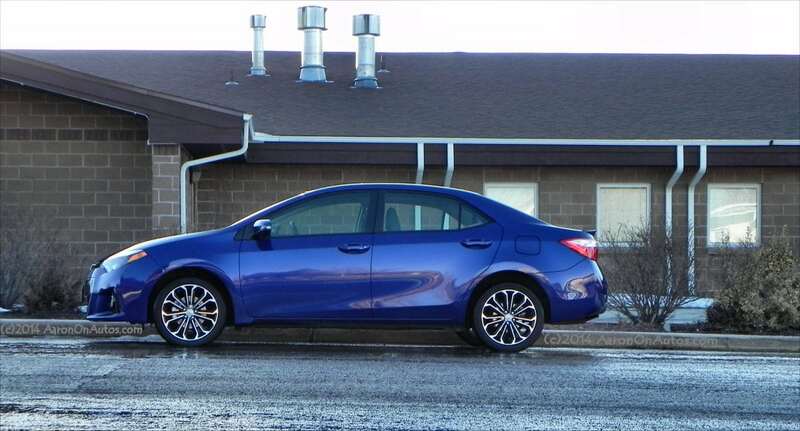 This is one smart and beautiful car anyone can fall in love with. A $22,000 sedan that will make you feel you can take out your boss in it without cringing. No matter where we went, people looked at those elegant lines. 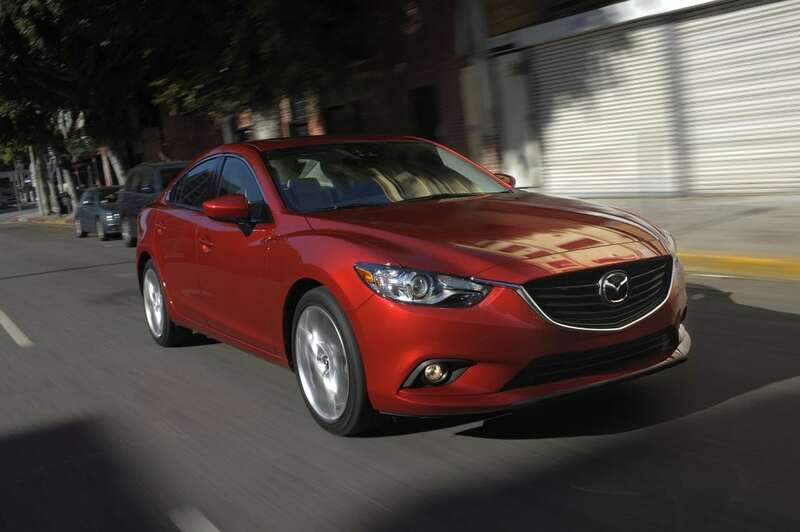 Mazda drivers are fanatic, and until I drove the Mazda6, I didn’t understand why. I can’t wait for the Mazda3 next. Stay tuned for the final test drive. There is something particularly vindicating seeing the second and third generation of pure electric vehicles, EV hit the road with better performance. The Honda Fit EV has been called another compliance car, but judging by how much work and thinking Honda has put into it, this feels more like the platform the company will use for its upcoming EV lineup. The great thing about the Fit EV is space. This is the EV you’ve been asking for when you complained EVs sacrifice cargo room. The Fit EV looses little interior cargo space compared to its gasoline version. In fact, most people we asked could not tell the difference. The Honda Fit EV, much like the CR-Z has its three modes of driving, from very ECON to the fun Sport mode. It impressed my German Porsche collector friend so much in Sport mode, he called it: “The happy car”. The Fit EV is a fun, energetic little EV and the first that didn’t send us frenetically looking for an outlet wherever we went. It is one of the most efficient EV on the market. Stay tuned for the complete article. Choosing a winner would be impossible since tastes and needs are as varied as situations. 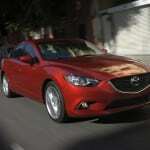 However, when I close my eyes the first car that pops up is the Mazda6. 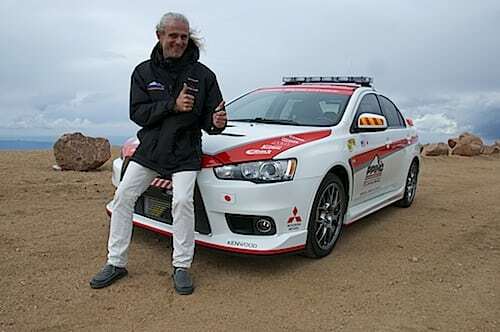 Blame on the fact I had been driving small zippy cars for some time, as well as just returning an exalting Mitsubishi Lancer Evolution 2013, but that Mazda6 felt luxurious, tastily well done, sober yet appealing.